Microsoft disappoints VR gaming fans, has no plans to bring virtual reality supports in Xbox One Consoles. 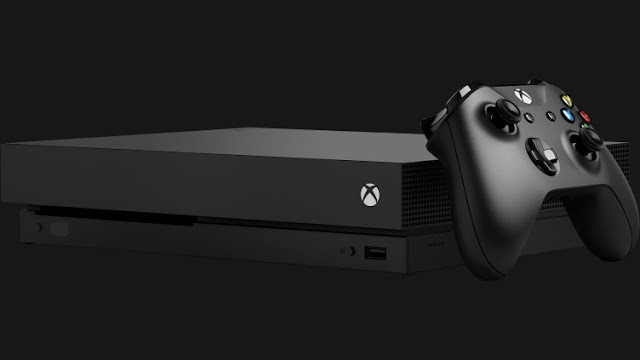 In E3 2016, Microsoft’s Head of Xbox Phil Spencer announced that the Xbox One X (then ‘Project Scorpio’) would become the industry’s next VR-compatible console, to compete with Sony’s PSVR with what Spencer called "high-end VR." Now, In an interview with Gamesindustry.biz, Microsoft’s chief marketing officer for gaming Mike Nichols Said that "we don't have any plans specific to Xbox consoles in virtual reality or mixed reality." Also adds that the PC is "probably the best platform," because already multiple companies supporting it and that for Xbox, "our focus is primarily on experiences you would play on your TV." At last year's E3, Spencer told Road to VR that although he was “long-term bullish” on VR, it wasn’t ready to come to Xbox yet, and the market was “years away.” Now, Nichols is barely even expressing interest in the platform. However, Microsoft’s competitor Sony has done reasonably well with its PlayStation VR headset, and Microsoft has gone forward with several PC VR headsets alongside partners like Samsung and Acer. Still, despite the consoles U-turn, Microsoft's mixed reality dream is very much intact. Also according to report, a new holo lens is on the way and MR motion controllers( Don't require sensor setup) will be available alongside the headset.